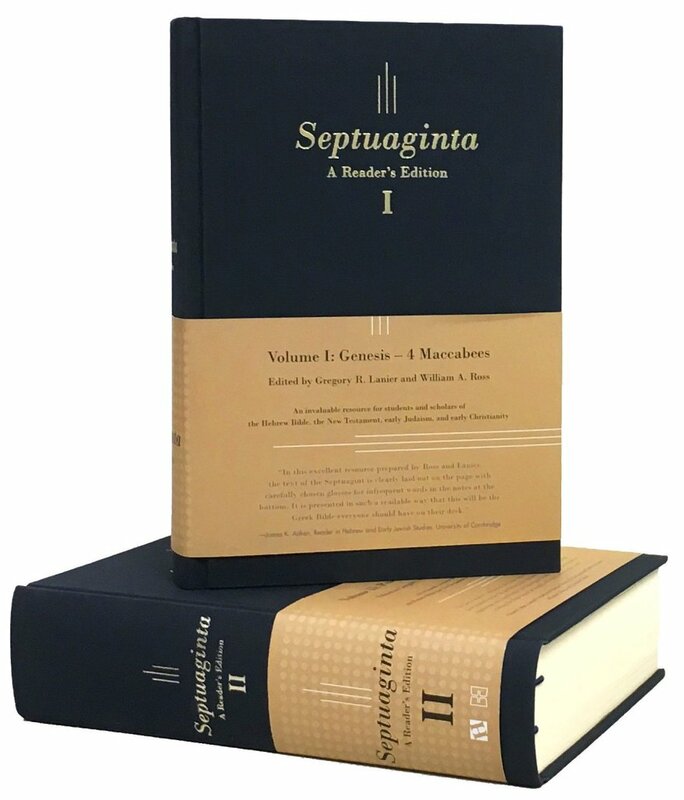 For readers who haven’t heard, Greg Lanier and Will Ross have a new, two-volume reader’s Septuagint coming out this fall called Septuaginta. 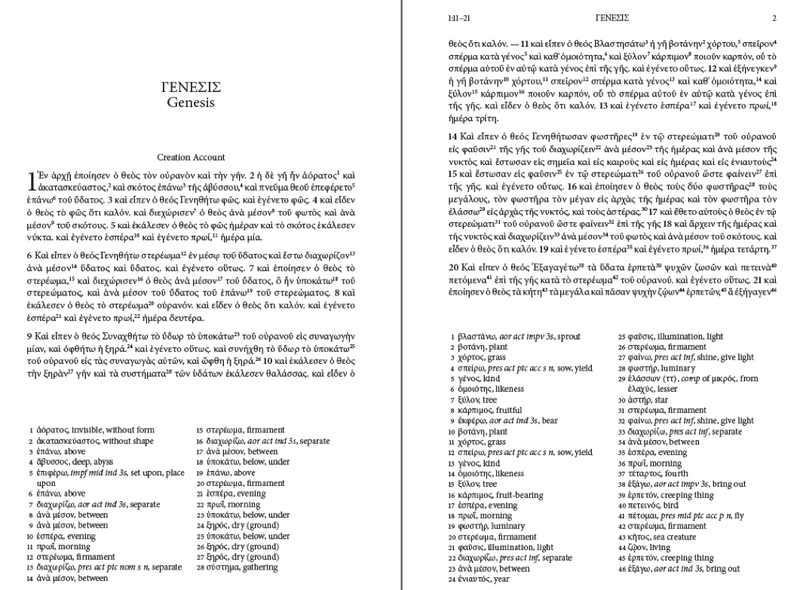 You can learn more about the edition (which follows Rahlfs) at the book’s website: lxxre.wordpress.com. 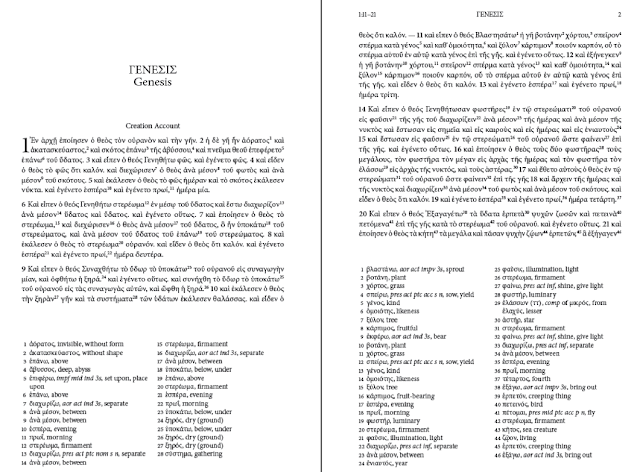 See below for a preview of the page layout. Right now, the publisher is running a pre-order sale on both volumes for just $65. That’s 40% off retail. I know Greg and Will have been working on this for about four years now, so a big congrats on finishing a massive project that will be a welcome aid to many! And only $5 more for the leather-bound? Ooooo decision time. A year or two ago I was wishing that a resource like this existed. Soon it will be here. Can't wait to get my copy! This is fabulous news! Thank you.